Entrepreneurship is a process of starting a business. 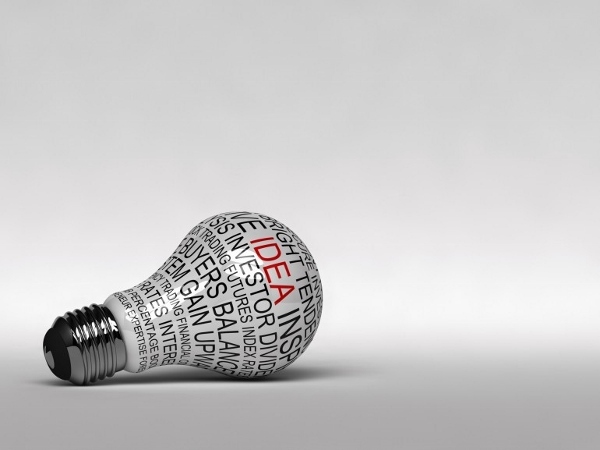 The person who owns and discovers the business idea is an Entrepreneur. Entrepreneur develops a business plan, acquires required resources and is fully responsible for the success or failure of the enterprise. 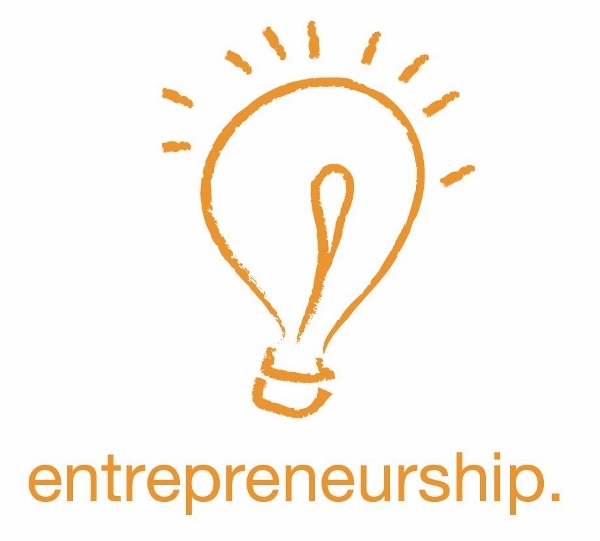 Introduction, importance and significance, Entrepreneurship Development – world perspective. 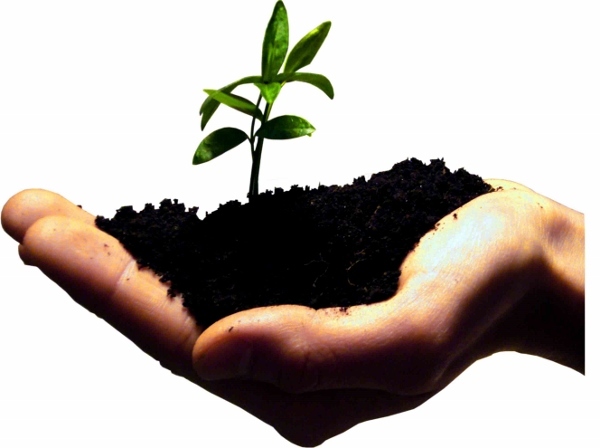 Concept of entrepreneurship development, Evolution and growth – stages. Theories of entrepreneurships. Concept of Entrepreneur, Intrapreneur, Entrepreneurship and Manager. Difference between Entrepreneur and Intrapreneur, Entrepreneur and Entrepreneurship, Entrepreneur and Manager. Attributes and Characteristics of successful entrepreneur. Developing entrepreneurial culture. Qualities of a successful entrepreneur. Role of Entrepreneur in Indian Economy (Developing economy with reference to self-employment) development. Successful Entrepreneurs case studies : Dhirubhai Ambani, Aditya Birla – Background, growth as an entrepreneur. Case study on entrepreneurial development in India. Business Planning Process, understanding business life cycle and product life cycle. Entrepreneurial Models – Franchises, BPO, KPO, venture capital funding. Meaning of project, objectives and how to choose a project. Estimating and Financing funds requirement. Role of DIC (District Industries Centre) in the Entrepreneurship Development & ED Programmes; DIC-its functioning and objectives.